LAB Portugal Tours is a premier tour and luxury transportation service based in Porto, specialized in wine & cultural tours in the North of Portugal, namely in the UNESCO World Heritage Douro Valley wine region. We provide small group tours and private or tailormade tours for couples and friends, guided by professional drivers/tour guides with knowledge of the cultural heritage of the region, local wine history and wine making expertise. We strive for excellence and high standards. Discerning customers deserve to be catered to in a way that reflects superior quality of service and discretion. Trust us to guide you in your trip to the Douro Valley. We promise it will be an unforgettable experience. 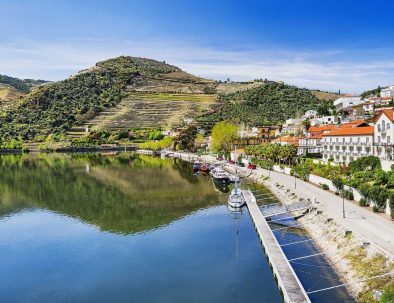 Learn about the Douro Valley local history, its geography and witness by yourself why visitors and locals alike fall in love with its beauty. Bring your camera and capture the Douro Valley unique charm, with its meandering river, terraced vineyards and postcard-pretty villages. We have several options at your disposal. From the more affordable Shared Wine Tour to the more intimate experience of a Private Wine Tour. Our shared wine tours give wine enthusiasts the same LAB Portugal Tours experience, without the additional cost of a private tour. 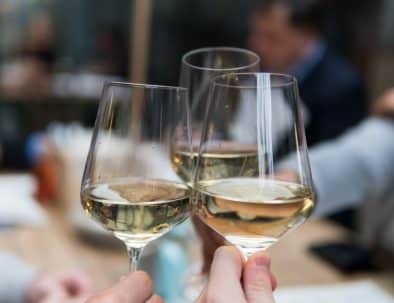 It is a more affordable way of visiting some of the Douro beautiful wine estates and taste its wines, while meeting new friends who either share the same passion or are curious about the wine tasting experience. Enjoy from our available options the one that better fits your profile. We only provide one guarantee, the excellence of our services. 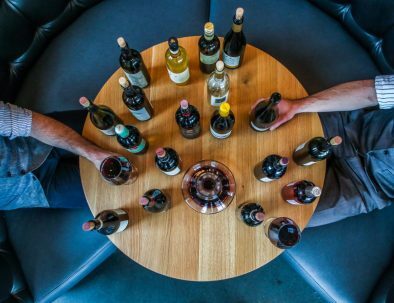 Create life-long memories while sharing your wine passion with other wine tasting enthusiasts. An exclusive experience, with the very best wine estates from the Douro Valley for you to explore.